You are Samuel, an human abducted by some ‘dingir’ into Annu’s mother ship in orbit around earth. They make an offer: help us break into the onboard computer SOLOMON using virtual avatar Enoch. They can’t do it themselves as their neural profiles are well known to SOLOMON. Your reward: Galactic Imperium citizenship. Among many other advantages this will extend your lifespan indefinitely. You don’t know yet who’s Annu or why these ‘dingir’ want to break into SOLOMON, but unending life is enough motivation. Just before a dingir called Samael switches you to virtual mode inside SOLOMON you state: ‘Let’s do this!’ in a loud confident voice. You are in charge of a ship shaped virtual avatar called Enoch. Your job is to penetrate each of the security encryption layers of SOLOMON in order to finally crack the computer and defeat Annu, so Vector Vaults is kind of a digital lock. The ship energy level is located on the bottom left corner of the screen, keep picking up batteries to refill it. Joystick or keyboard (O, P, Q, A and SPACE) may be used to play. The fire button (or SPACE key) activates the turbo speed. A far lenient skill level called ‘child’ is available from the main menu so every one can enjoy the game. Also pressing ESC key at any moment exits current game. Amstrad/Schneider CPC 464/464+/472/664/6128/6128+ or compatible emulator (like WinAPE for example). Free download of dsk file: Vector Vaults. Physical edition: 3 inch disc physical edition of Vector Vaults available for 39€ (shipping costs included). Orders should be directed at alberto.rd.mr@gmail.com with subject ‘Vector Vaults physical edition‘ and clearly specifying shipping address. Be sure to write from your PayPal associated mail as this is the payment method. Vector Vaults draws inspiration from the excellent Amstrad CPC Scrambler clone ‘Killer Cobra’ (which uses hardware scroll). Vector Vaults does not use hardware scroll but a new graphic technique called ‘mode c’ (not mode 3) which I tough of around 29 years ago. This ‘mode c’ provides 3 colors and 160×200 pixel resolution (which is less than ideal) and it’s primary advantage is being able to clear the screen seven times faster (comes very handy for vector graphics). Internally mode ‘c’ is a double buffered mode 0 that works by manipulating the palette between frames cyclically, keeping always 14 of the 16 colors invisible (hence the three usable colors counting background). That way the task of erasing the whole screen may be divided into seven steps, each performed on a consecutive frame. This has to be done alternatively on each of the two video buffers. 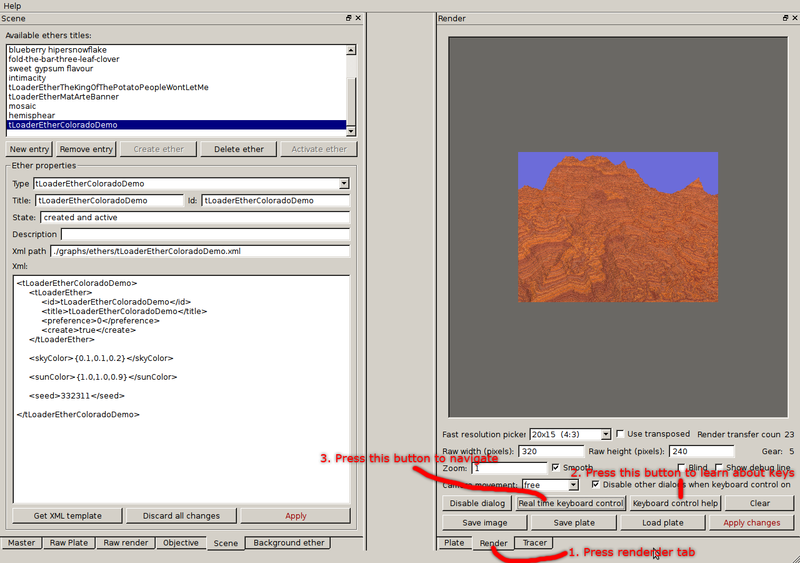 This technique is made possible thanks to how the Amstrad CPC handles the palette and, of course, may be used for any kind of scroll or other types of movement. For those of you who are curious, during development I tested using mode c versus erasing only the lines and pixels that were drawn on screen (by redrawing them with background color). The result: mode c was faster, saved memory (less code and data structures) and simpler. Roland Perry: one of the lead designers of the original CPC. CPCWiki: THE Amstrad CPC encyclopedia. Tons of useful examples and great place for the Amstrad CPC enthusiast. Wolfgang Amadeus Mozart: for his underappreciated north Madagascar horned lark studies. SDCC: awesome C compiler and assembler. Grimware: highly useful technical CPC info. CPCMANIA: good tech tips and tricks. Johann Sebastian Bach: decisive neighbor’s mother smoking problem intervention. WinAPE: best CPC and CPC+ emulator. CPCtelera: very comfy way to install and use SDCC and WinAPE. Vector Vaults doesn’t use them, but CPCtelera has nice CPC libraries for you to try. Shining: game box tip, Vector Vaults shares the same box as his excellent CPC game Defence. Wine: runs WinAPE on Linux. Raydiant++: 2D and 3D renders. 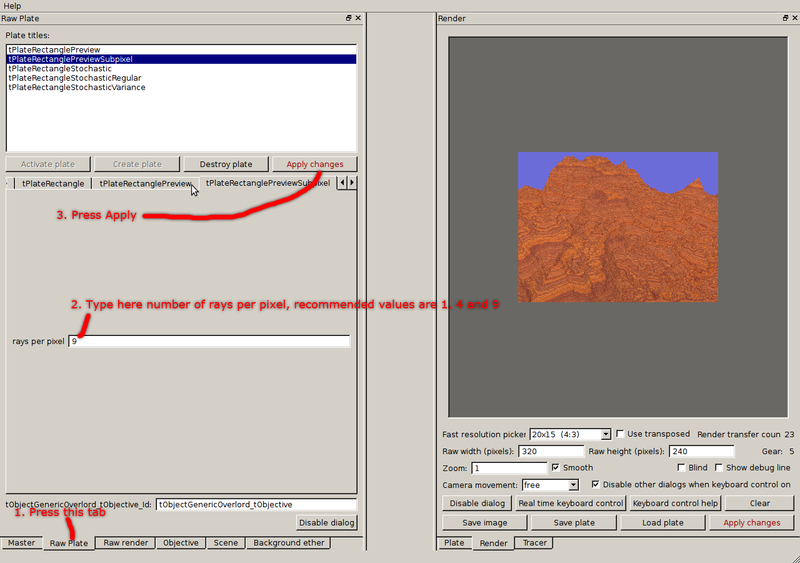 GIMP: allows accurate reproduction of CPC mode 0 for designing Amstrad graphics. Raywarping: back cover background procedural texture 2D render and avatar 3D render. Wilhelm Richard Wagner: greatly contributed to inline ASM. GCC: as C++ compiler for several developed tools. iDSK: easy way of creating Amstrad CPC disk images. Antonio Lucio Vivaldi: dolphin saving antarctic mission sponsor acquaintance. 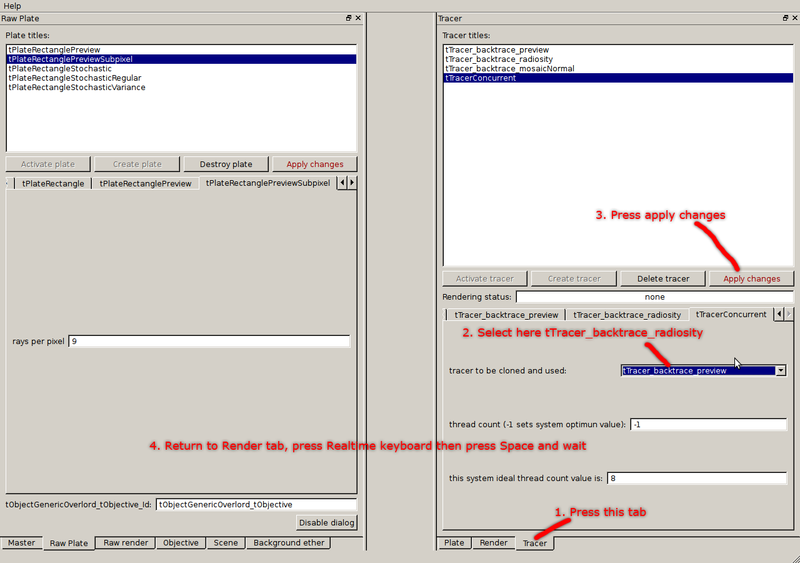 KDevelop: as editor of source files and GCC frontend. Xyphoe: good youtube channel to spread the word. Amstrad CPC 464, 1984, Spanish version. Amstrad CPC 472, 1984, Spanish version (incorrectly titled Amstrad CPC 464 on the cover). Amstrad CPC 6128 Manual del Usuario, 1987, Spanish version. Amstrad CPC 464+, 6128+, 1990, Spanish version. The dsk file: Vector Vaults.